The Blue Flag is a certification given to beaches that maintain a high level of cleanliness, safety and environmental awareness. 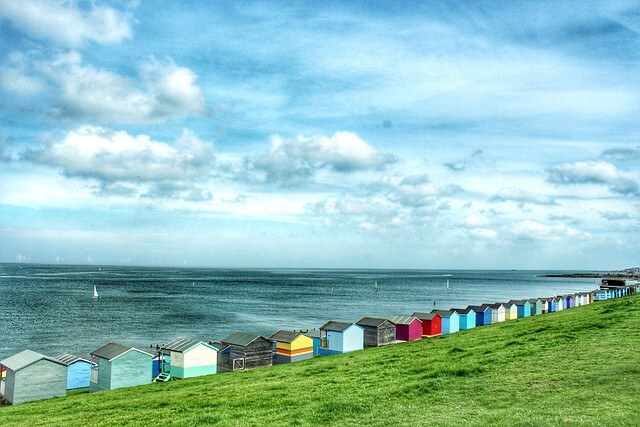 We’re proud to say that nine have been awarded to Kent’s pretty coastline. 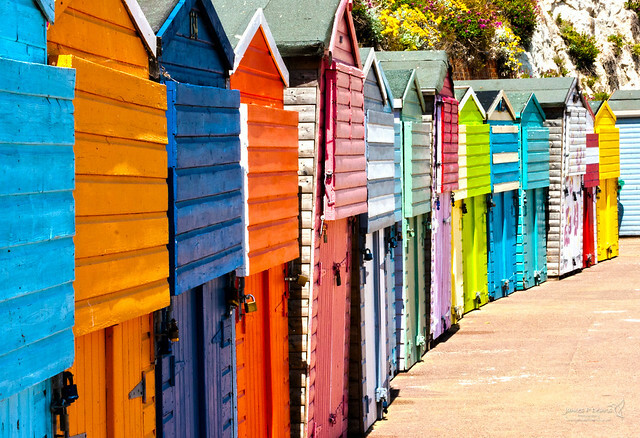 This shingle beach in Whitstable, lined with candy-coloured beach huts, is popular with rock poolers and picnickers. 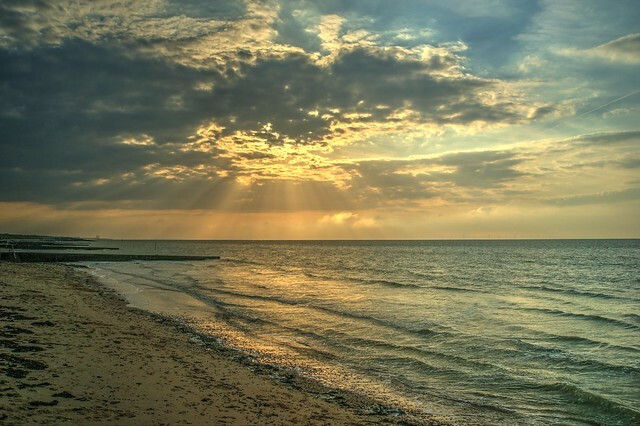 On the Isle of Sheppey is the peaceful beach at Sheerness. Walkers enjoy its views over to Essex and out to sea and for its “off the beaten track” feel. The promenade is packed with traditional beach facilities and games that kids love. 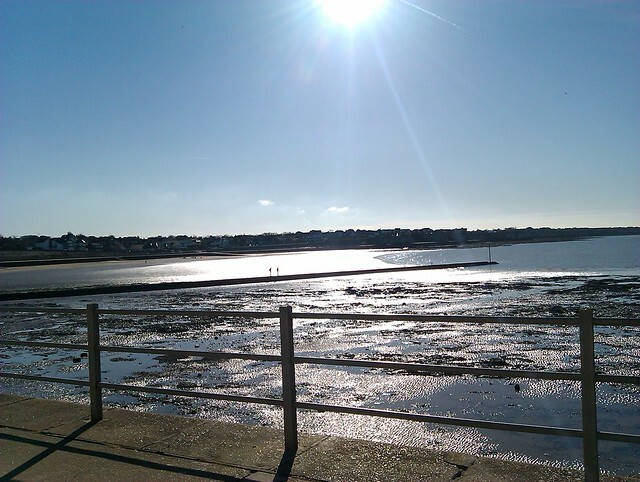 Another pretty beach on the Isle of Sheppey is Minster Leas, which has won an award at The Seaside Award. Free outdoor gym equipment and open spaces make this a popular spot. 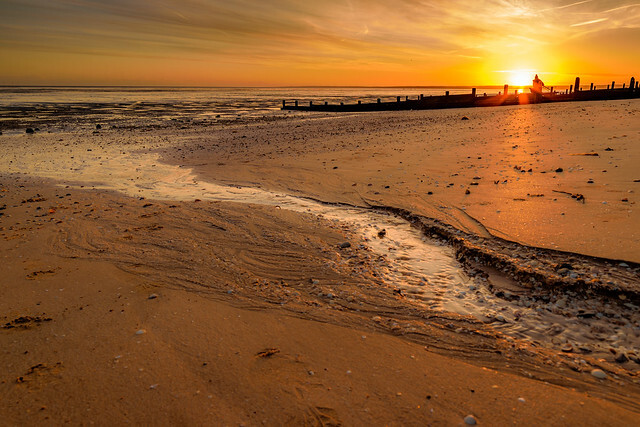 Birchington’s sandy Minnis Bay is packed during the warmer months, with sun worshippers setting up for the day on the long stretch of coastline. Kids love it too for its paddling pool and perfect sand castle-making sand. Another sandy spot is St Mildred’s Bay, great for hiring a couple of deck chairs and wiling away an afternoon. Recognisable for its chalk cliffs which visitors can wander through, the sandy Botany Bay in Broadstairs is another worthy recipient of the Blue Flag award. Rock pooling and fossil hunting are fun activities to enjoy at this peaceful beach. 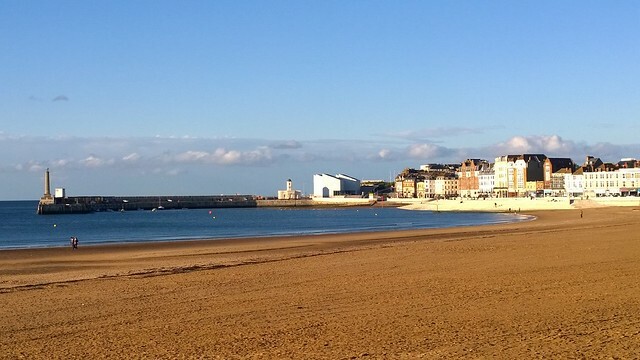 The iconic seaside destination Margate Main Sands is a popular spot for visitors to the cool town. Turner Contemporary gallery and plenty of shopping locations are just a stone’s throw from the beach, making this a big draw for tourists. Another of Broadstairs’ bays, Stone Bay is protected from the elements by pretty chalk cliffs which are topped in greenery. The sandy beach is great for building sandcastles (and burying your friends) but note that during high tide is inaccessible. 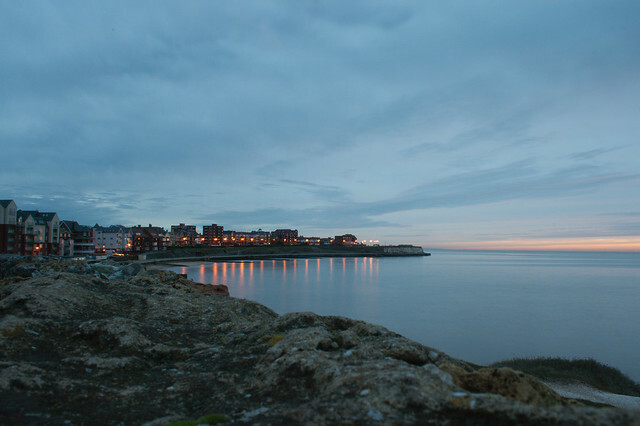 The rock pools at West Bay in the Thanet town of Westgate-on-Sea are a hit with little ones and its big skies provide stunning views across the waters.